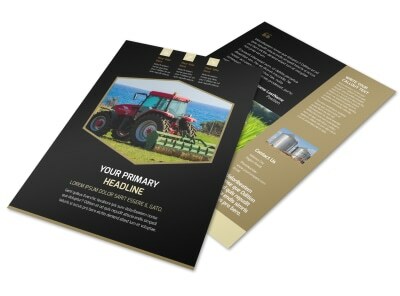 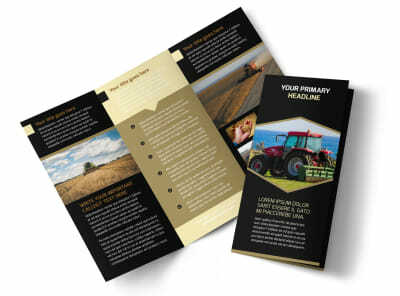 Customize our Farm Safety Awareness Brochure Template and more! 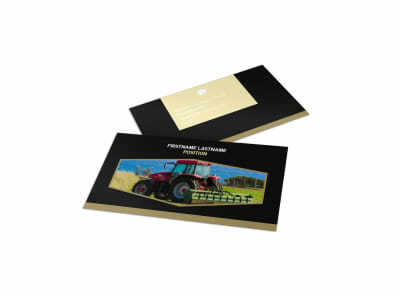 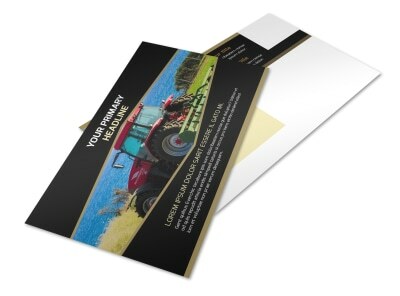 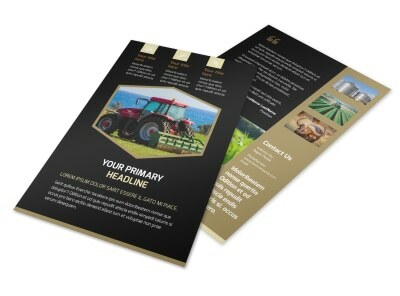 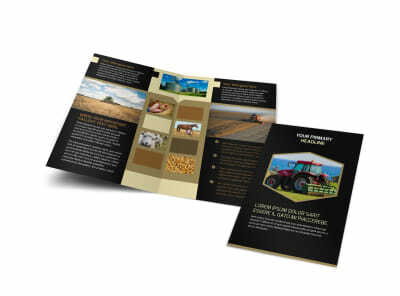 Increase farm safety with customized brochures designed using our farm safety awareness brochure templates. 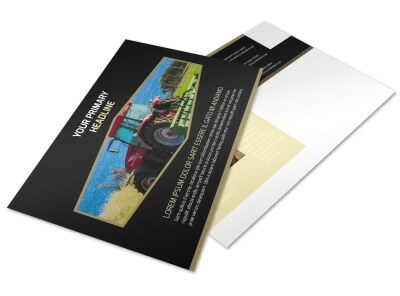 Get the word out about farm safety with the use of uploaded photos and your choice of text, artwork, and other elements. 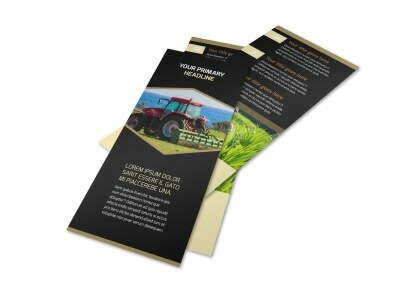 Choose a design, and use your mouse and keyboard to hone in on your message. 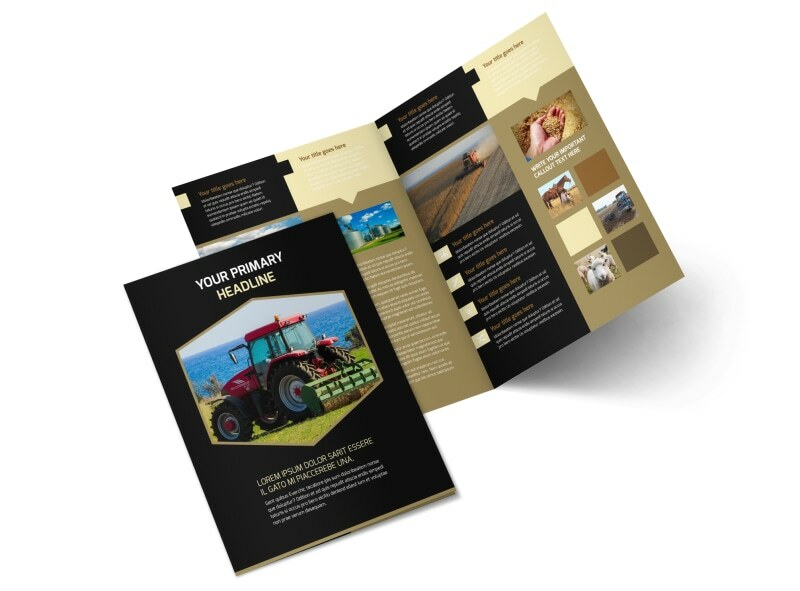 Print your brochures from any location, or trust our pro printing team to handle the printing for you.